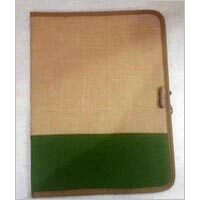 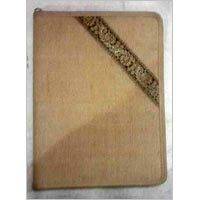 We are a well-known Supplier of amazing collection of Jute Folders. 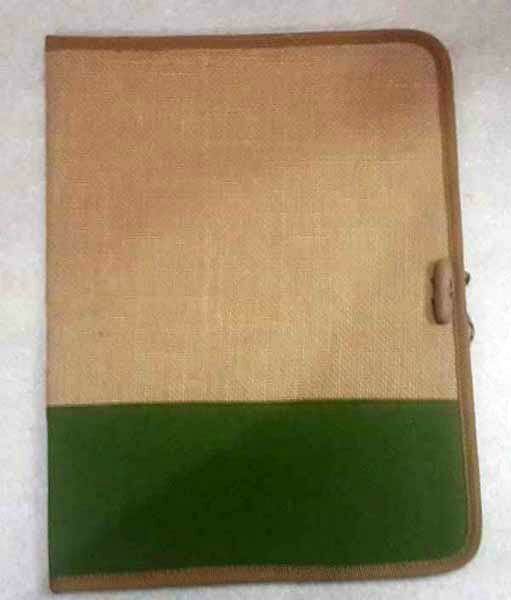 Jute Folders, offered by us, are made with pure jute. 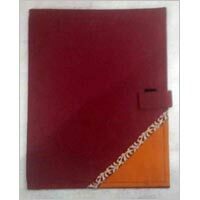 The Jute Folders are eco-friendly and very durable. 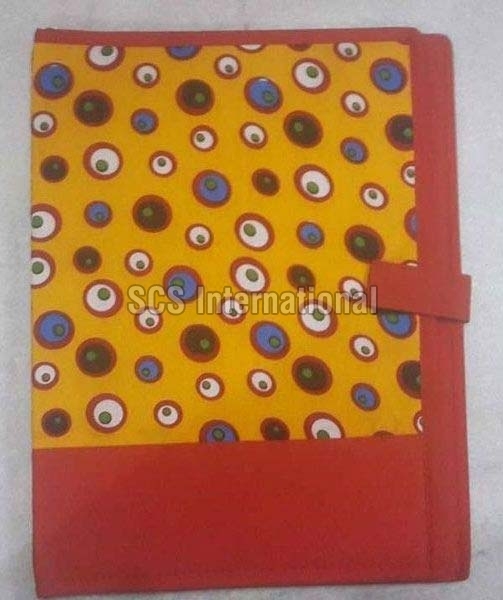 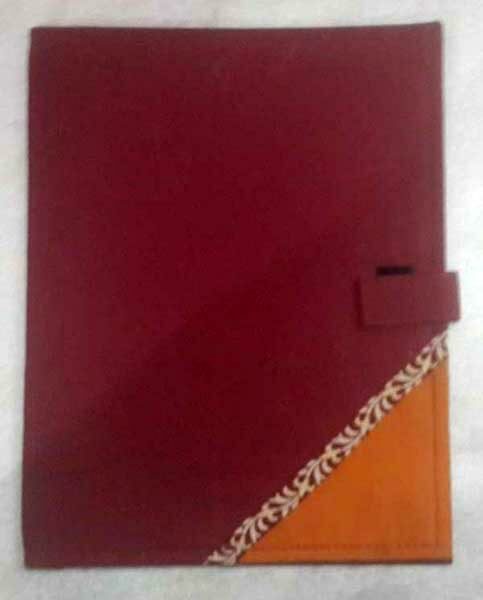 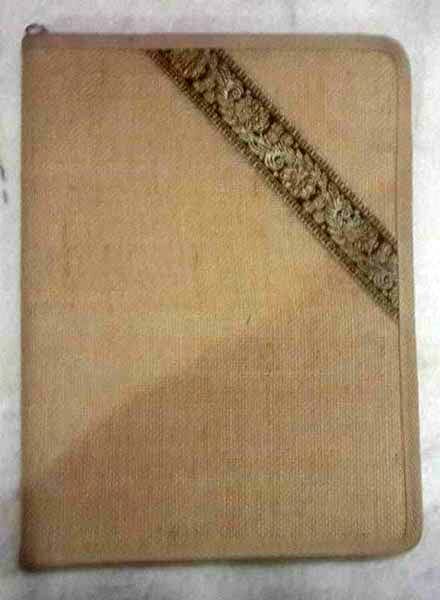 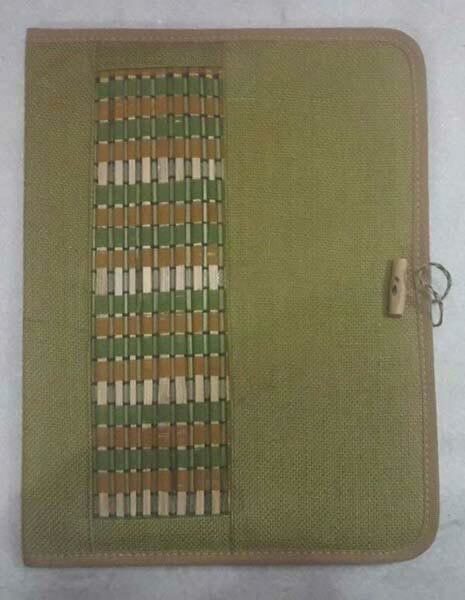 We are making available premium Jute Folders in wide range of colors and patterns. 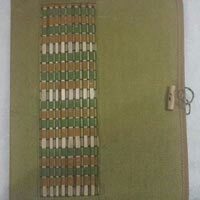 These Jute Folders are perfect to be used in schools, colleges, and anywhere else.